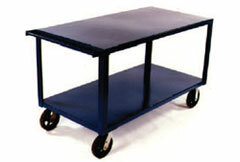 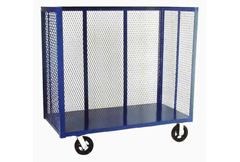 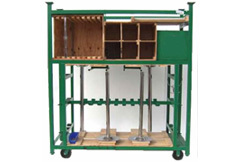 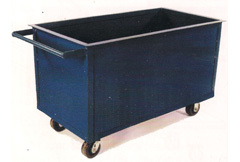 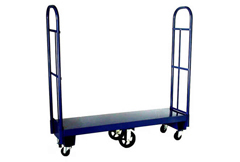 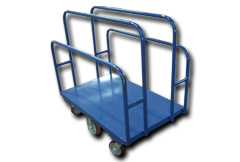 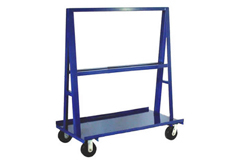 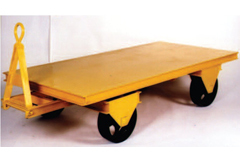 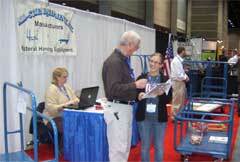 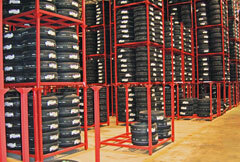 The Authority on space saving stackable racks and material handling equipment! 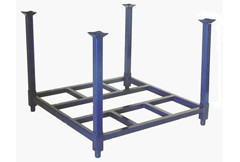 At All-States, we know that to solve your space problems, you need to start thinking in CUBIC feet, instead of square feet. 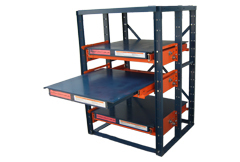 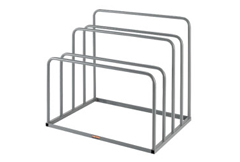 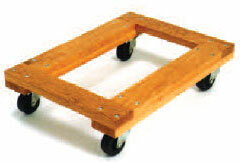 All-States PORTABLE STACKING RACKS allow you to do just that! 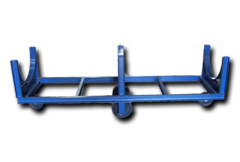 With our stacking racks, you are only limited by the capacity and height of the mast on your fork truck. 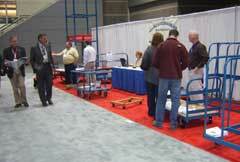 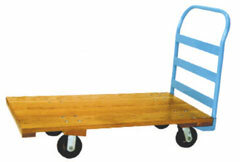 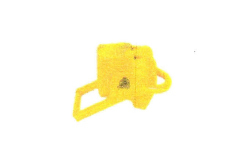 And because their portable, you can easily move them to anyplace in the building.